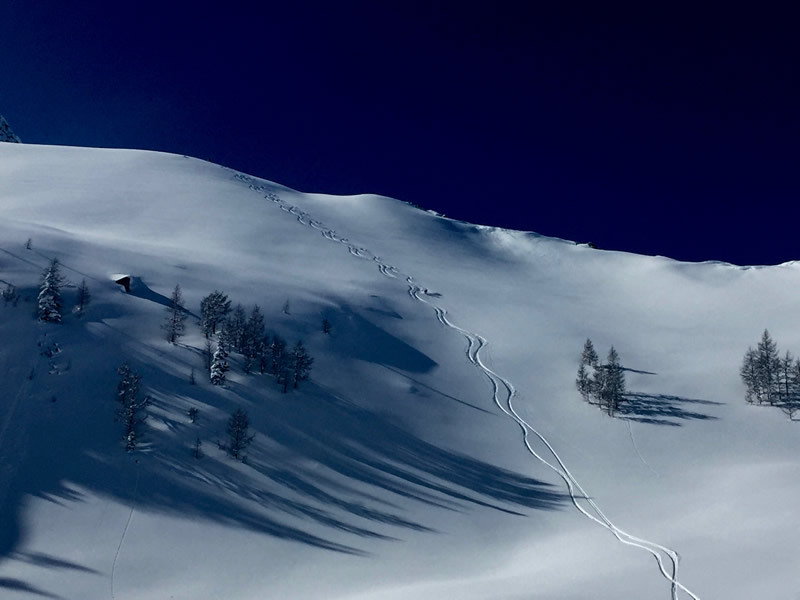 Come to our luxury spring ski camp for a taste of BC backcountry skiing at its best with access to sweet ski summits! Have you been to all the ski lodges? Are you looking for something new and exciting? Tired of skiing in the slackcountry with everyone else? This camp is for you! 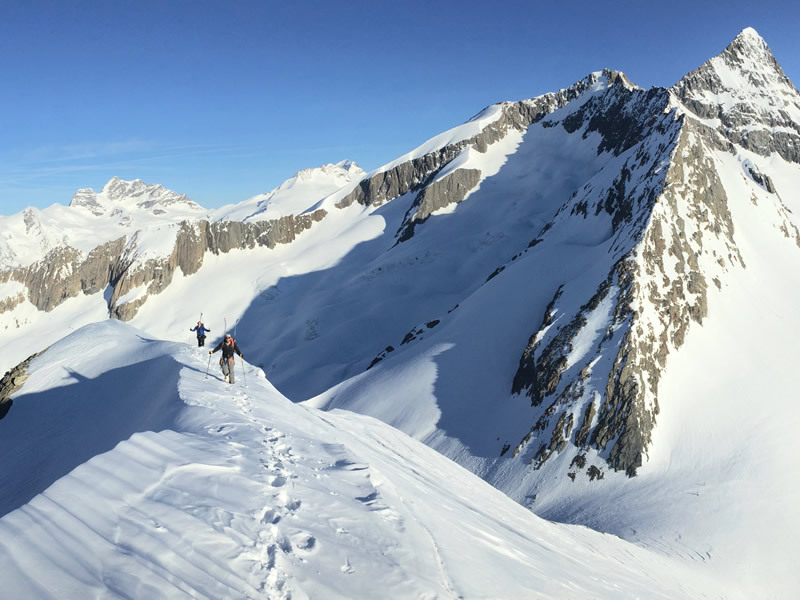 We pick a remote, wilderness location in BC to set up a luxury, heated basecamp with access to late season powder of the best BC kind with nearby peaks to skin up and rip down. 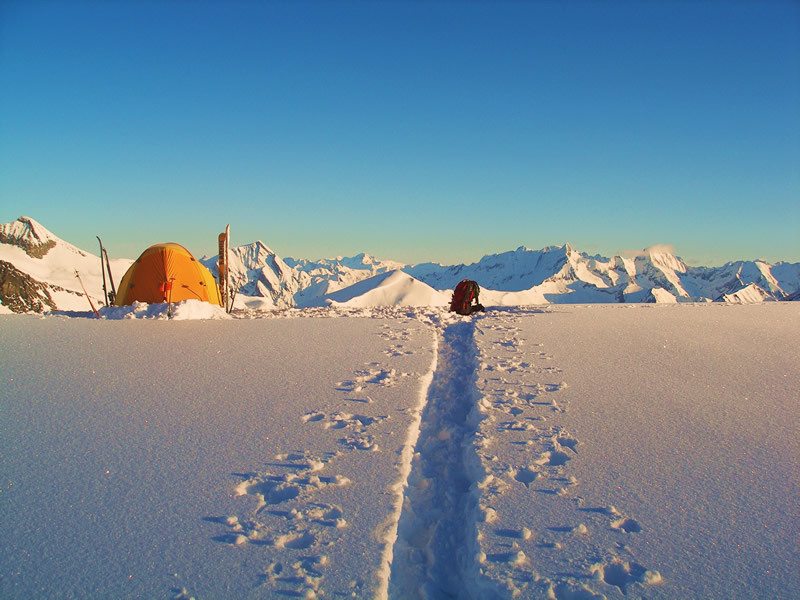 Same high quality guiding, food and accommodation as at our BMC camps but with skis. 2020 Location: TBD in the Monashee or Selkirk Mountains near Revelstoke, BC. Price: $2,395 CAN + 5% tax, per person. Included in Price: Helicopter flights in and out, single occupancy tent accommodation, cook and gourmet menu for all camp meals, ACMG certified guides, group safety equipment, sauna, heated communal and drying tents. Not Included in Price: Transportation to/from Revelstoke, Revelstoke accommodation and food, winter sleeping bag, personal ski touring equipment, cancellation and rescue insurance.